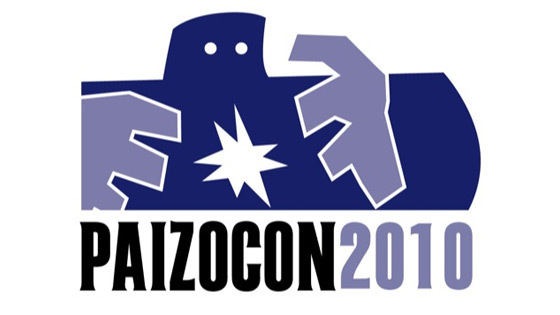 PaizoCon returns in 2010 bigger and better than ever! Officially sponsored and run by Paizo Publishing, LLC, PaizoCon 2010 brings together dozens of hobby gaming’s veteran authors, artists, publishers, and designers and gives YOU the opportunity to meet, greet, and game with some of the best and brightest that the hobby gaming industry has to offer. PaizoCon 2010 is three non-stop days of gaming, panels, workshops, banquets, and (most importantly) fun! Rub shoulders with your favorite Paizo Publishing employees and freelancers and game with your favorite people from the paizo.com online community. We will be doing Q&A and in general having a crazy time with our friends at Paizo! If you’re in the area, you should come to this con! Jen Page has an all-consuming passion for film acting. She is open to exploring all genres but there is a special place in her heart for sci-fi, fantasy and action films. 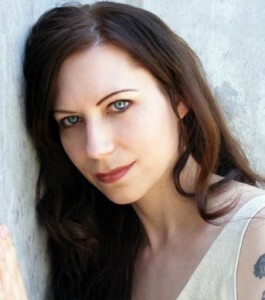 Among others, Jen has played a chaotic sorceress rogue, a rebellious alien, a vampire and a godling. She loves the opportunity to work with a creative, passionate crew and take on characters that challenge her emotionally and physically. Jen Page herself is a bit of a bohemian/geek/artist/nonsensical/tough girl/gamer/fey who really digs pixels, nerds, roller coasters, gaming, sci-fi/fantasy, music, and squirrels. Don Early is the director of Dead Gentlemen Productions, a group of filmmakers located in the Seattle/Tacoma area of the Pacific Northwest, as well as Los Angeles, CA. 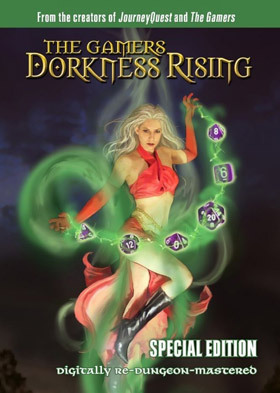 Their recent film The Gamers: Dorkness Rising, is currently distributed byAnthem Pictures and Paizo Publishing. Dead Gentlemen met each other over 1996–97 while attending Pacific Lutheran University in Tacoma, WA. Between 1998 and 2000, the Dead Gentlemen filmed two feature films: Demon Hunters, and its sequel, Demon Hunters: Dead Camper Lake. The films were met with great acclaim on campus. In 2001 they shot what would be their flagship property for many years to come, a 45-minute featurette called, The Gamers. With the success of The Gamers, in 2002 the group founded Dead Gentlemen Productions, LLC. 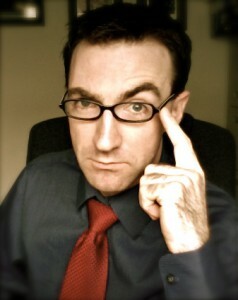 Since then, Dead Gentlemen Productions produced several comedy sketches and short films, the high definition feature The Gamers: Dorkness Rising, and co-produced with Margaret Weis Productions, creating the Demon Hunters Roleplaying Game, containing the newly canonized world of their original Demon Hunters and a short film entitled: The Brotherhood Orientation Video. To this very day the Dead Gentlemen exercise their super power of unmatched collaboration to create projects together.